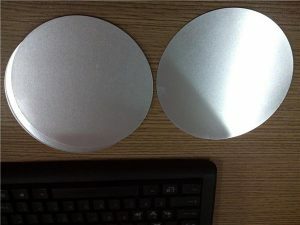 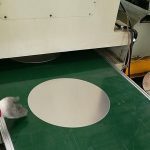 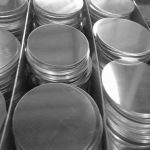 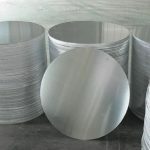 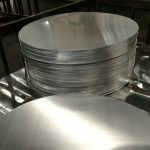 Aluminium Circle 1060 For Road Sign is widely used in electronics, comestic, medicine, auto parts, home appliances, machine manfacturing, moulding, building and printing, especially for cookware, like non-stick pan, pressure cooker, and hardware, like lampshade, jacketing shall. 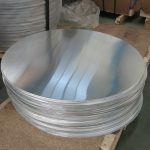 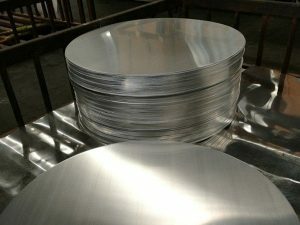 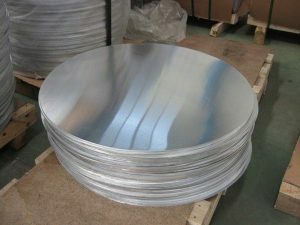 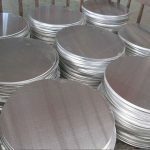 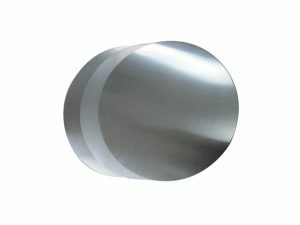 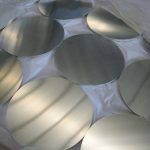 Aluminium Discs is the most widely used deep drawing products of aluminum alloy strip. 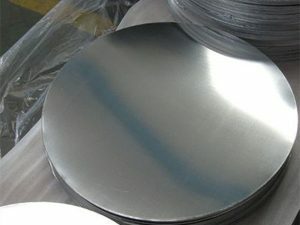 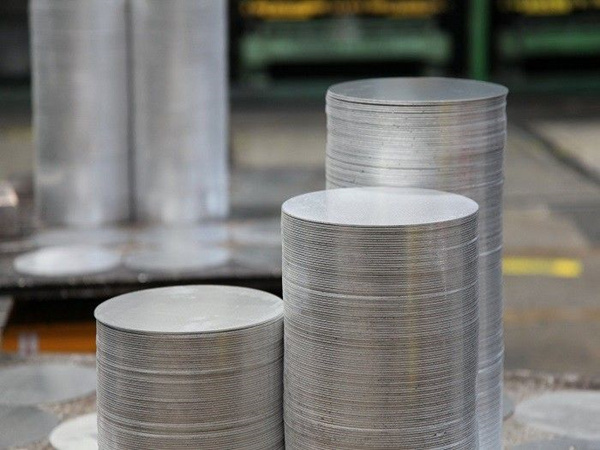 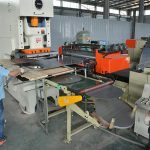 Alloy: 1xxx series; Temper: O- H112; Thickness: 0.25-6.0mm (+/- 0.2mm); Diameter: 50-1200mm; Aluminium Circle 1060 Surface treatment: mill finished, flat clean surface without scratches, wholes, oil dirty, oxidation, cutting edge.